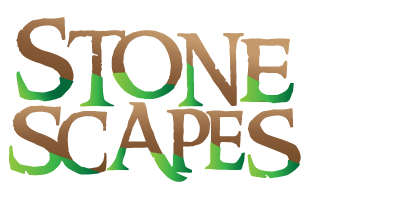 STONESCAPES has designed and completed numerous well-known landscape projects throughout the valley. Don Edwards of Stonescapes won the 2006 Parade of Home award for “Best Landscape” and has over 25 years of experience in the landscape industry. Don is an incredible visionary and artist. If you want an artistic, one of a kind landscape that no one can match – then you have come to the right place. Take a look around and see if you don’t agree with us.